High-quality fertilizer is helping coffee farmers in Kenya increase their yields. 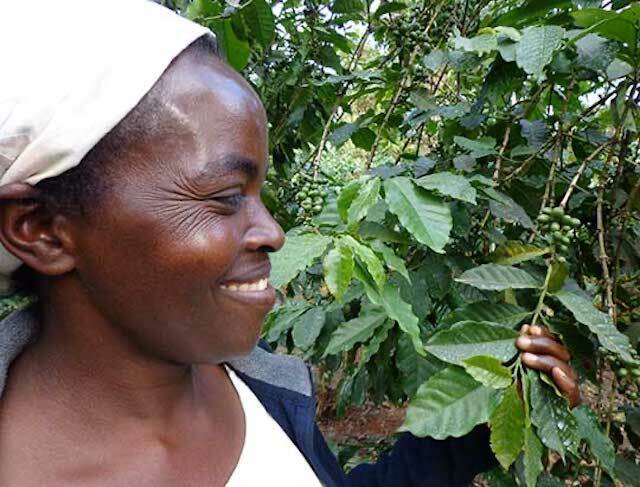 A farmer in western Kenya, Jane Wawiru has seen her coffee harvest improve with smart fertilzer application. Many smallholder coffee farmers in central and western Kenya lack access to high-quality fertilizers, and even when they can get their hands on such inputs, they often lack the knowledge on how to properly apply them to their coffee trees. In 2011, the Coffee Initiative – a project of the Bill & Melinda Gates Foundation and TechnoServe that improved the livelihoods of more than 250,000 farmers in Africa – entered into a partnership with Yara East Africa Limited, a leading crop nutrition company. “The ultimate goal was to improve coffee productivity for farmers and to improve the availability of these fertilizers,” said Yara’s Senior Agronomist in Kenya, and Partnerships Manager Vitalis Wafula. Yara produces a high-quality NPK (nitrogen, phosphorus, and potassium), fertilizer called YaraMila JAVA which is specifically designed for coffee. Since coffee is predominantly grown by smallholder farmers, Yara has created packaging to suit the small quantities of fertilizer required by these farmers, producing a bag as small as 10 kilograms for 650 Kenyan shillings. Coffee Initiative Business Advisors worked with local distributors to bring the high-quality YaraMila JAVA fertilizer directly to farmers’ doorsteps or the local cooperatives. “Without a doubt, 100 percent of our sales in western Kenya is because of the work we have done with TechnoServe,” said Vitalis. Prior to joining the Coffee Initiative, Yara was not selling their fertilizer to distributors or farmers specifically in the Mount Elgon region of Kenya. 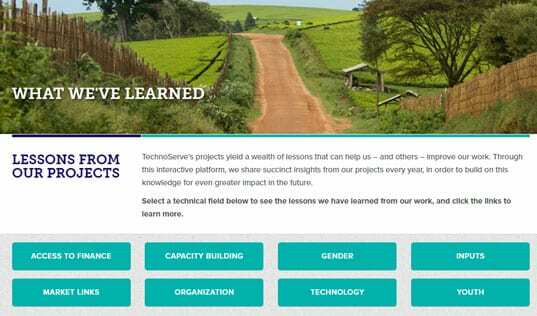 “TechnoServe has more people on the ground than we do. We only had one person in all of Western Region which means we could barely scratch the surface. TechnoServe has been fundamental in helping us reach the distributors and the farmers and showing that our product isn’t just a theory, it actually works,” shared Vitalis. Farmers like Jane Wawira have changed their perception of fertilizers. “I used to go over a year without using fertilizer because I did not know it was important. My coffee production was very low,” she said. 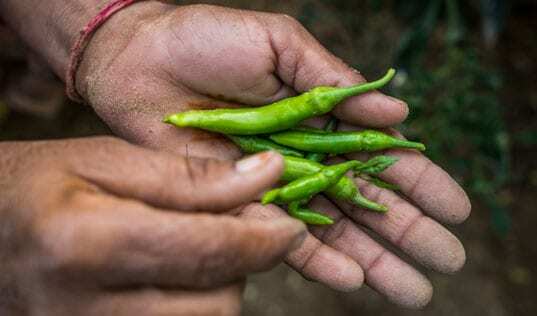 After participating in the Farm College training, her views changed, “I now see the value in purchasing fertilizer and make sure to apply to my coffee every season,” she said. Even with the close of the Coffee Initiative, Yara continues to work with the distributors in western Kenya, helping farmers to access the high-quality fertilizer they now demand to increase their coffee production.